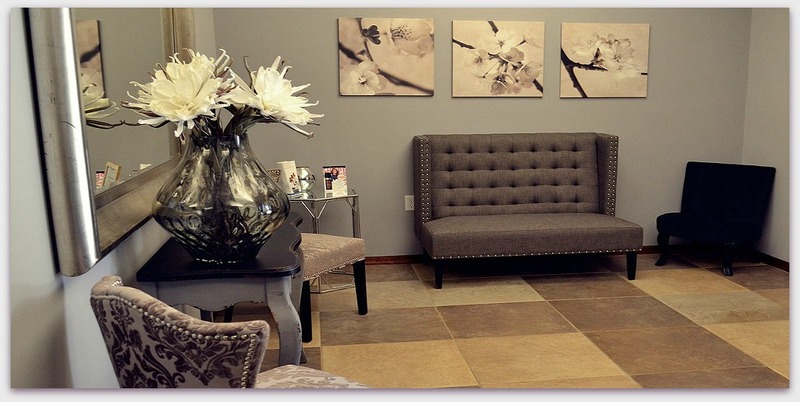 Welcome to Laser by Christine where your beauty and health are our number one priority. Our expert staff is ready to assist you with the most advanced techniques in acne, anti-aging, waxing, laser hair removal, as well as medical spa services. Laser by Christine, I want to help you look and feel your best. We believe that by educating our clients, we can help you achieve and maintain flawless, healthy, young-looking skin for years to come. I am ready to provide you with a detailed skin care regimen designed just for you, no matter your skin type. Our goal for you is to prevent the aging process, correct problematic skin, and maintain a younger, healthier, more vibrant you! Laser by Christine…we will help you be your best you!